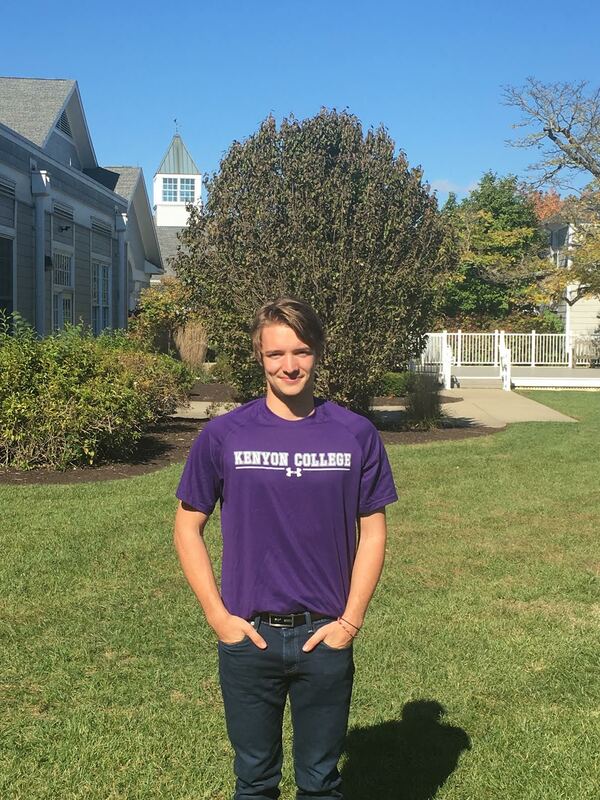 Tim Hagemeister of Mason, Ohio recently committed to swim at Kenyon College. His brother, Jan Hagemeister, is an All-American in his junior year at Johns Hopkins University. Hagemeister, a senior at Seven Hills Upper High School in Cincinnati, currently swims with the Mason Manta Rays under head coach Ken Heis, who graduated from Kenyon in 1998. 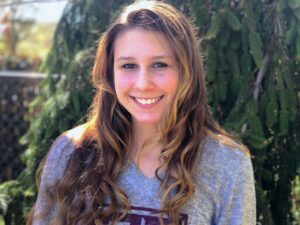 At the Ohio State Division 2 Championships last February, Hagemeister came in second in the 200 IM (1:51.46) and third in the 500 free (4:33.23). 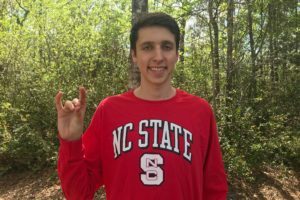 He split a 22.34 fly leg on Cincinnati Seven Hills’ winning 200 medley relay, and anchored their state record-breaking 400 free relay (45.45 in prelims, when they broke the record, and 46.65 in finals, where they also finished first). 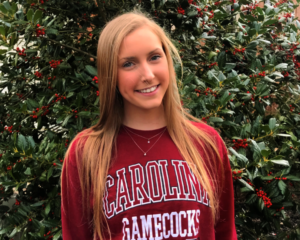 A Winter Juniors qualifier in the 200 free and 200 IM, Hagemeister was a multiple-event finalist at the 2016 Dolfin Junior National Championship Cup. 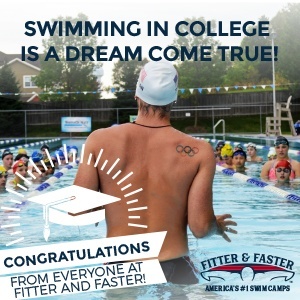 He placed fifth in the 100 free, third in the 200 free, sixth in the 400 free, and 14th in the 200 IM.